Happy October! Changing leaves, cloudy skies, windy weather and colder days are on the way. These crisp days bring with them the realization of the importance of high-performance insulation, including our windows. 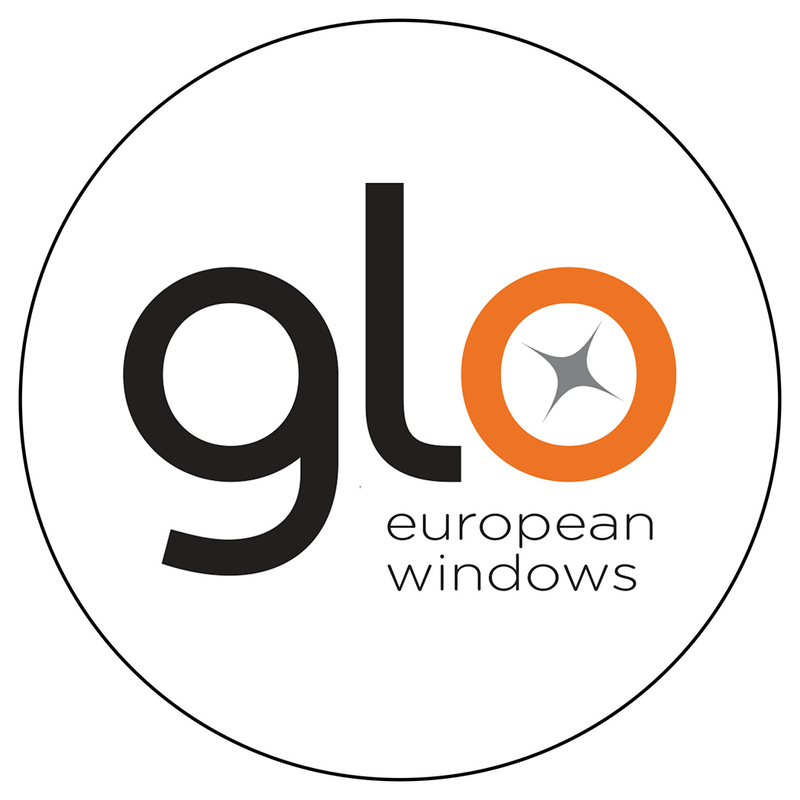 Meteek Supply is excited to offer Glo European Windows, an elegant, durable high-performance family of aluminum windows and matching doors. 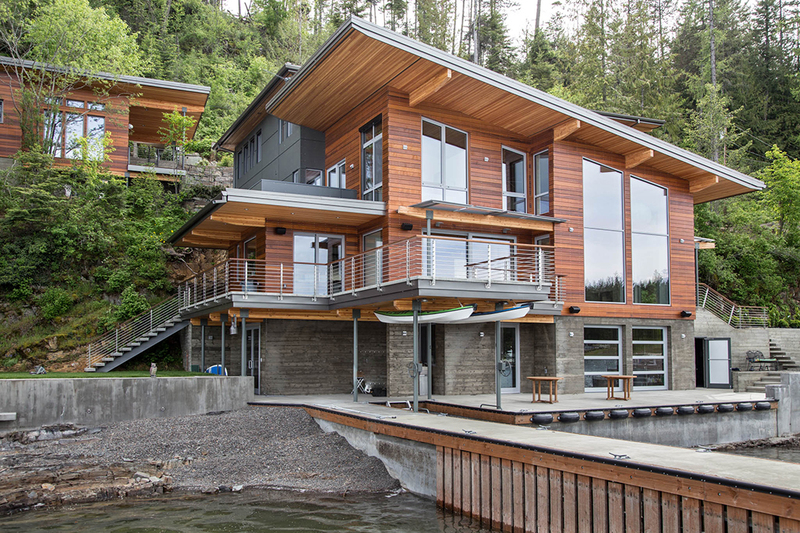 Glo offers exceedingly high performance windows, with insulation values of up to R-7, in tilt-turn, fixed and lift-and-slide options, including models with Passive House certification. Glo’s family of aluminum windows and matching doors are availiable in a variety of options: tilt-turn, fixed and lift-and-slide. What Is A Thermal Break In Windows? Insulation within a window is referred to as a “thermal break”. The thermal break is a continuous barrier between the inside and outside window frames that prevent conductive thermal energy loss. The barrier securely bonds the interior and exterior metal frames of the window sash. This thermal break resists thermal energy loss. This combined with gas-filled triple pane glazing, keeps the interior space of your window at a comfortable temperature. 1) It accommodates stress caused by thermal expansion and pressure changes. 2) It provides a gas tight seal that prevents the loss of Argon or Krypton gas (which also has insulative value) in the unit. 3) It provides a moisture barrier that prevents water that would fog the unit. The warm edge spacer allows for greater performance and increased energy efficiency, which is crucial during cold winter months (and summer heat). Keeping the cold out is the secret to keeping the warmth in! A cold interior window surface will cool the warm interior air. This cool air will then fall, creating convection that we experience as a “drafty” feeling in a room. So, if your windows are warm, your room will be warmer and you will feel cozier. 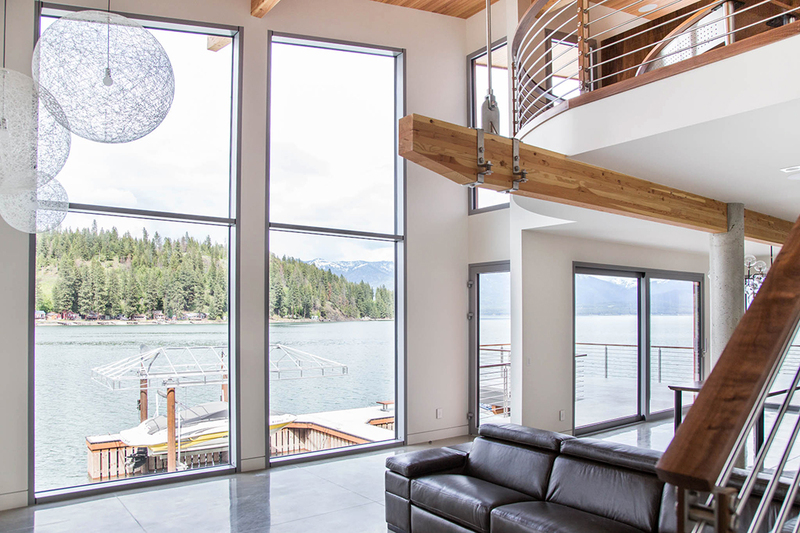 Glo European Windows bring the outdoors in, with a fixed-glass maximum of 80 square feet, tilt-turn windows up to 32 square feet, and lift and slide options up to 40’, with 8’ maximum panels. And did we mention postless corners? Elegant, durable high-performance family of aluminum windows and matching doors with fixed-glass panels up to 80 square feet! 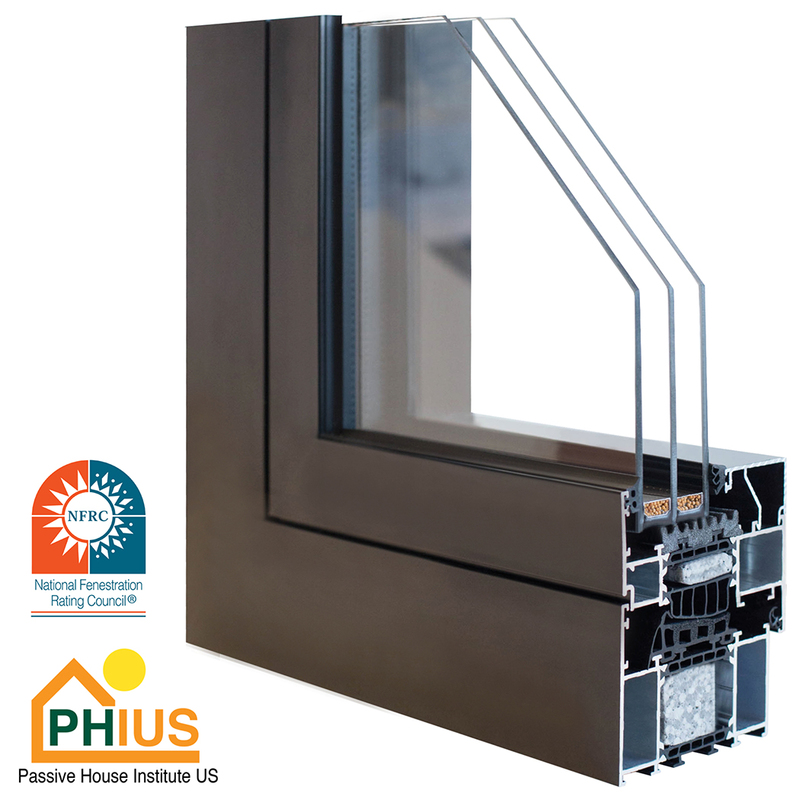 Performance is also big, with R-values up to R7, and Passive House certification on the A7 triple-pane model. Windows create an interior that is more pleasant, interesting, and positively impacts users of the space. 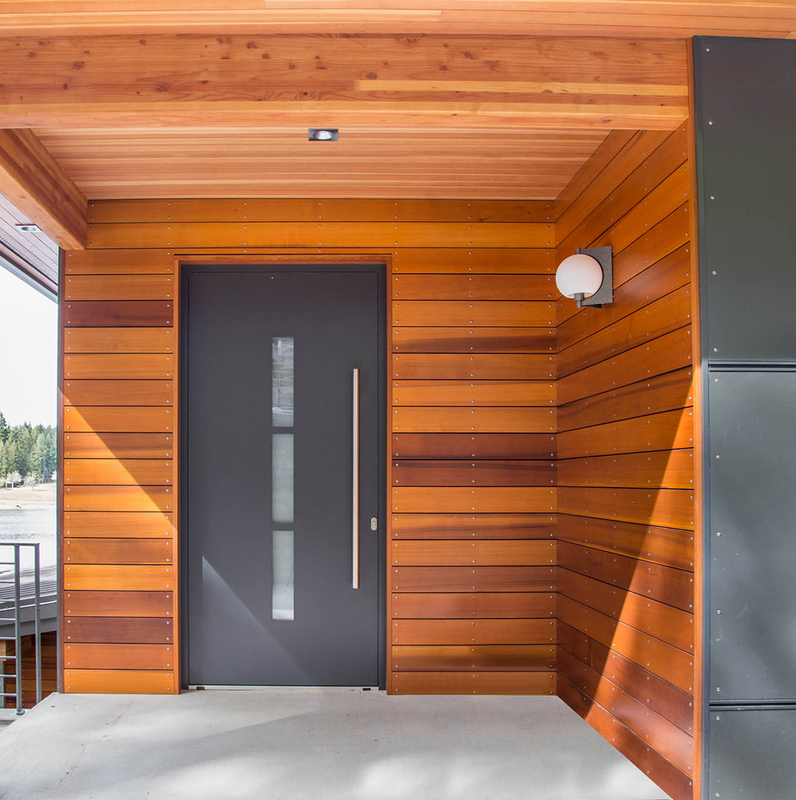 In addition to providing daylight, windows and clear doors create an increased visual connection to nature and the outdoors. And that means happier people. Natural light + visual connection to nature = happy people! 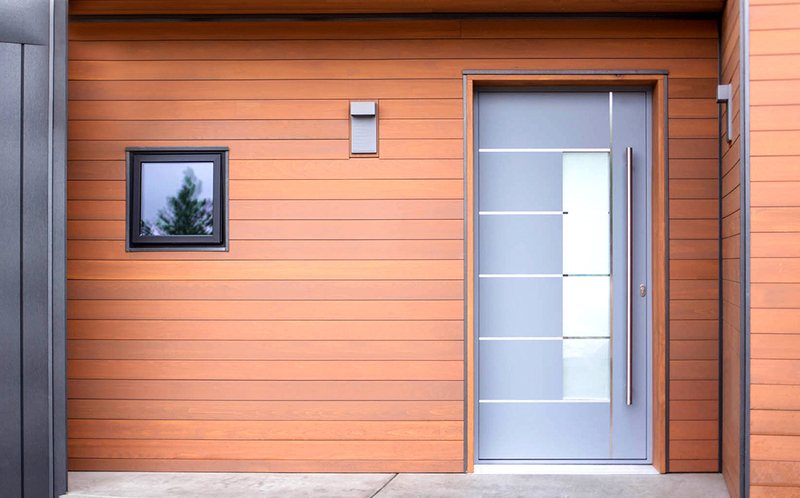 Matching aluminum doors are elegant, durable and high performance. 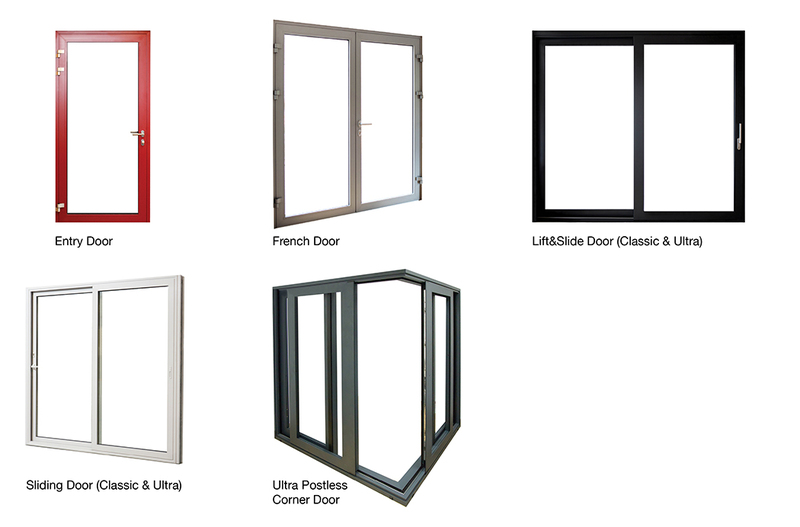 Beautiful designs, high performance aluminum windows and matching doors. We’d love to set up an appointment to bring samples to your home or business! Just give us a call at 218.481.7440 for more information.